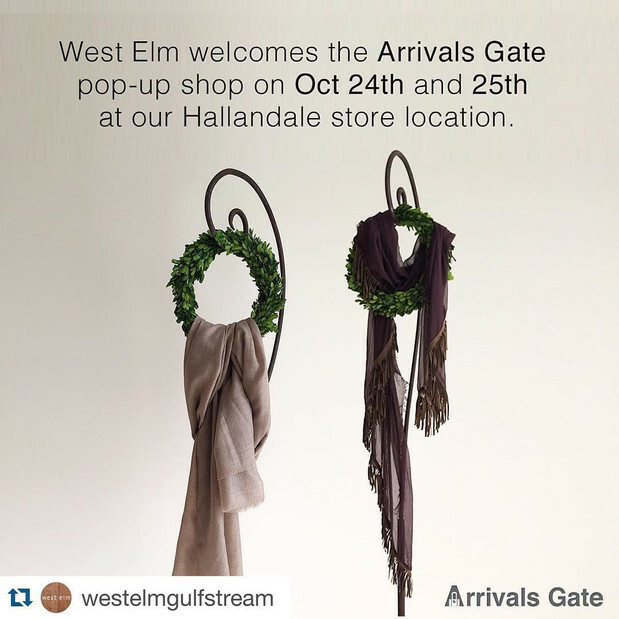 This October, Arrivals Gate was featured at West Elm's store in Hallandale Beach, Florida. 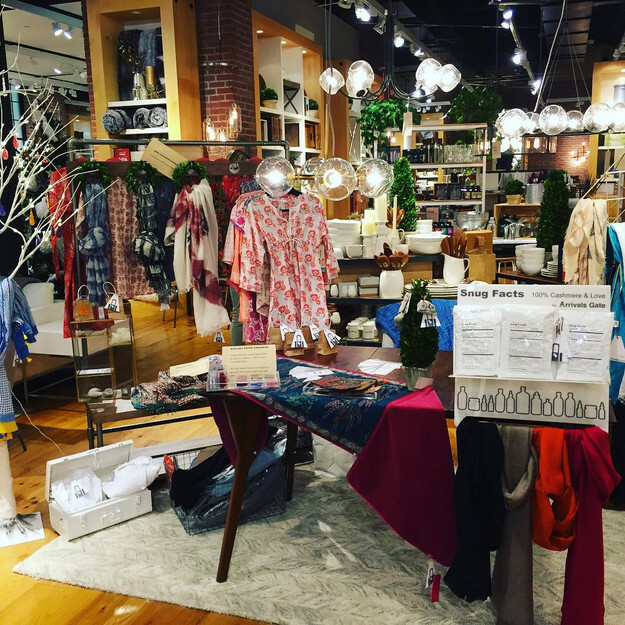 Some of our products were available at a special pop-up store at the location. Check out the pictures!